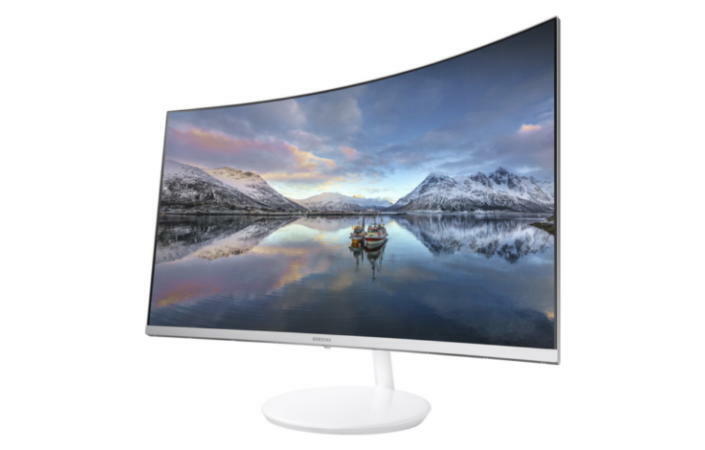 Ahead of CES next week, Samsung has introduced a pair of gaming-centric curved monitors that feature Quantum Dot technology. 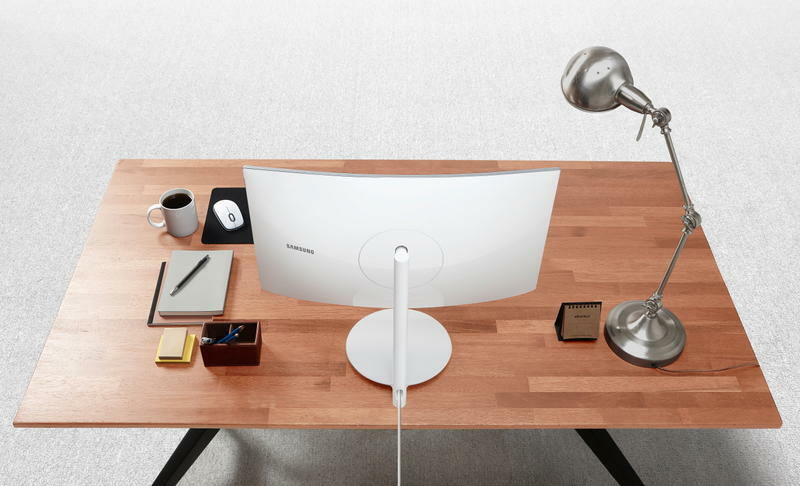 The sleek monitors, which look like they were bred in a quiet corner of an Apple headquarters, features a sterile white chassis and a wonderfully bezel-less 2560×1440 WQHD resolution display. 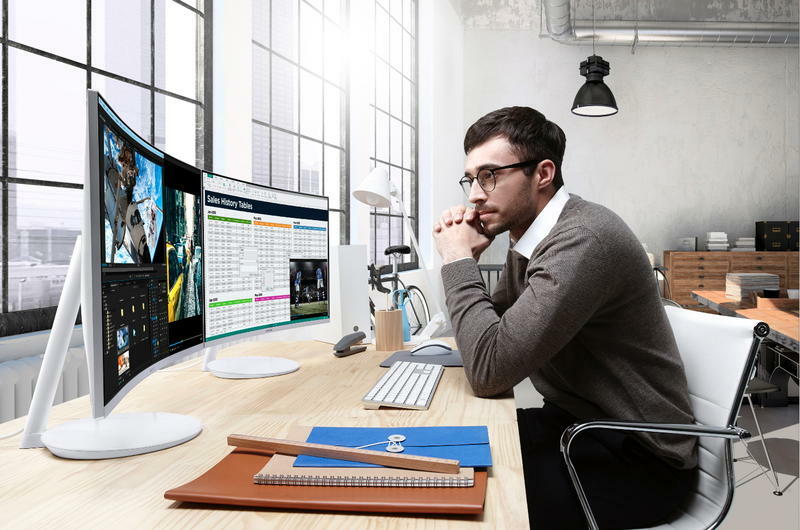 The monitor—the official model is CH711—comes in two different flavors: 27-inch and 31.5-inch variations, both of which feature the same resolution and a curvature of 1,800R. 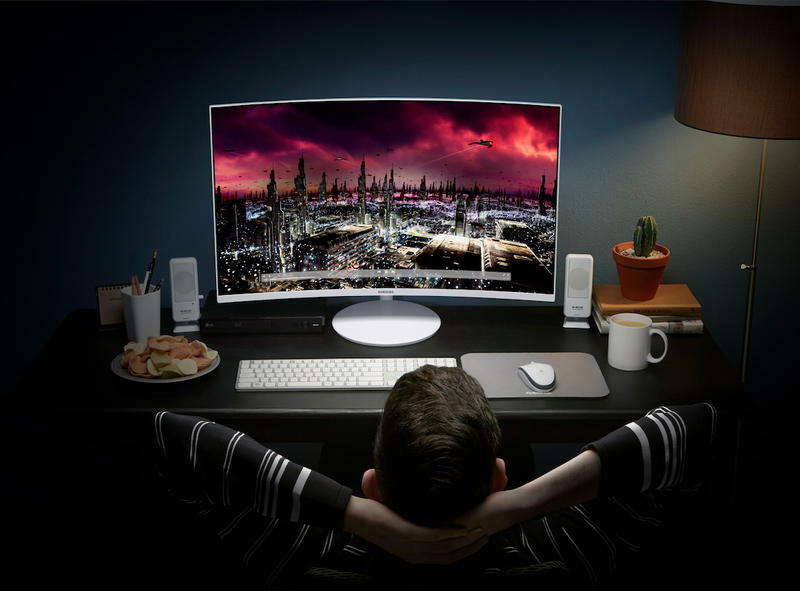 These monitors are best viewed from a few feet away, making them deliciously curved for games and content creation. 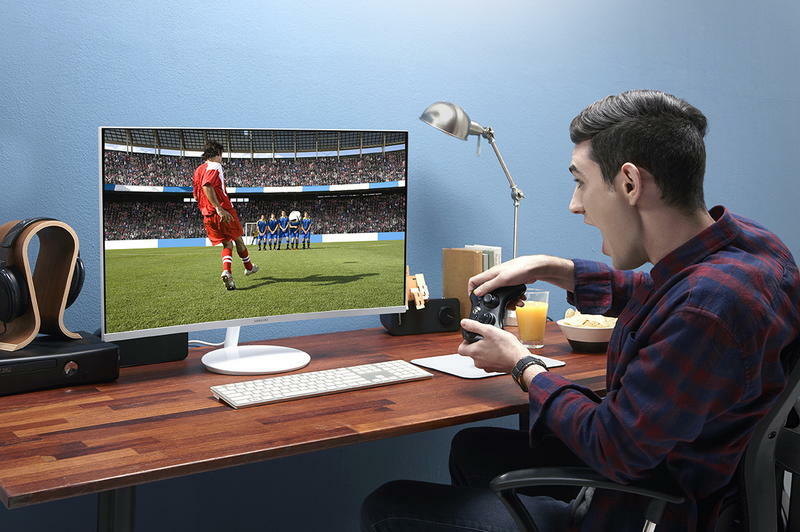 They also feature an ultrawide 178-degree viewing angle and nearly 125 percent sRGB color coverage, according to Samsung. To complement its sleek design, Samsung has made it so power and HDMI cables can be tucked neatly inside of the stand’s neck. If you’re a cable-phobe, little details like these can make a big difference in your setup. 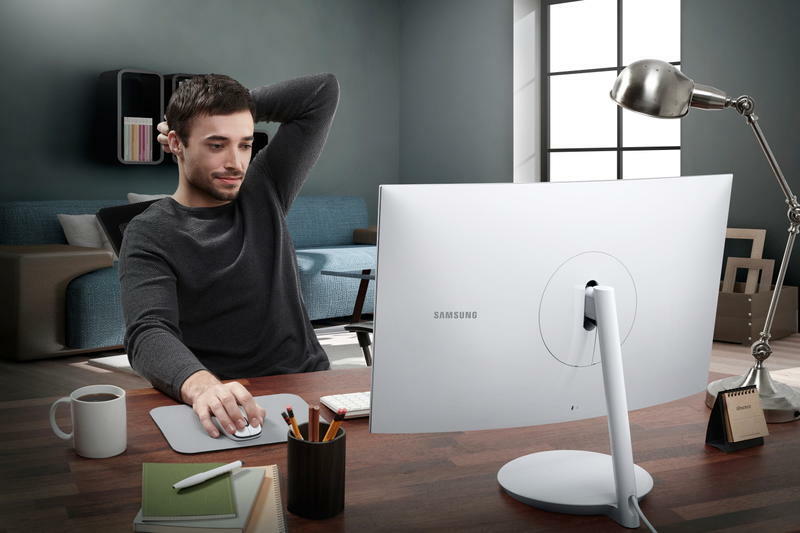 The monitor’s horizontal and vertical positioning can also be easily adjusted, Samsung said. Samsung didn’t announce a release date or price, but said the CH711 will be shown off in public at CES next week, where hopefully we’ll learn more details. 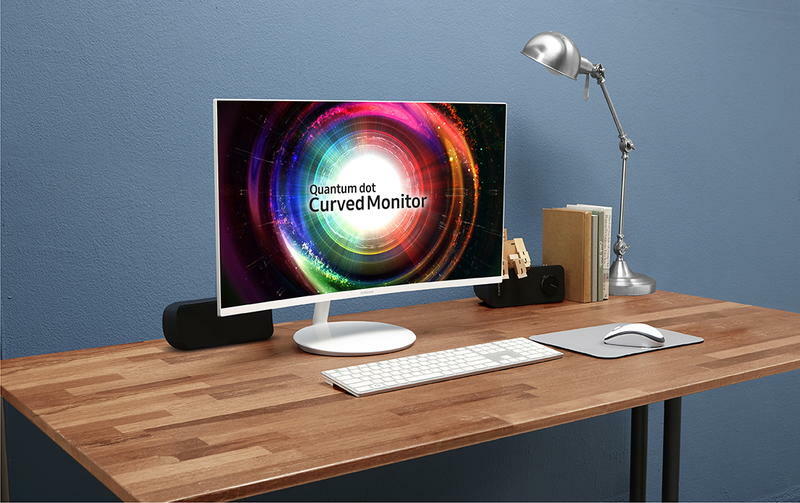 The company’s newest monitor will join Samsung’s CFG70 and CF791, both of which also feature Quantum Dot curved screens.